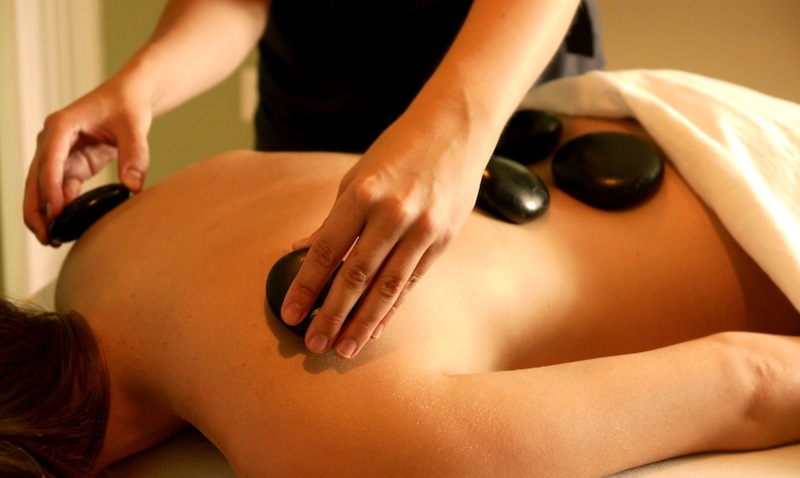 Enjoy our spa day package which includes your choice of a facial or massage and use all our facilities for the day, for £130 for two Monday to Thursday and £155 for two Friday to Sunday. 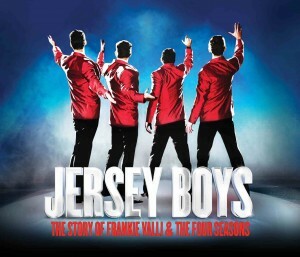 Winner of 55 major awards worldwide, including the Olivier Award for Best New Musical, Jersey Boys tells the remarkable story of Frankie Valli & The Four Seasons. 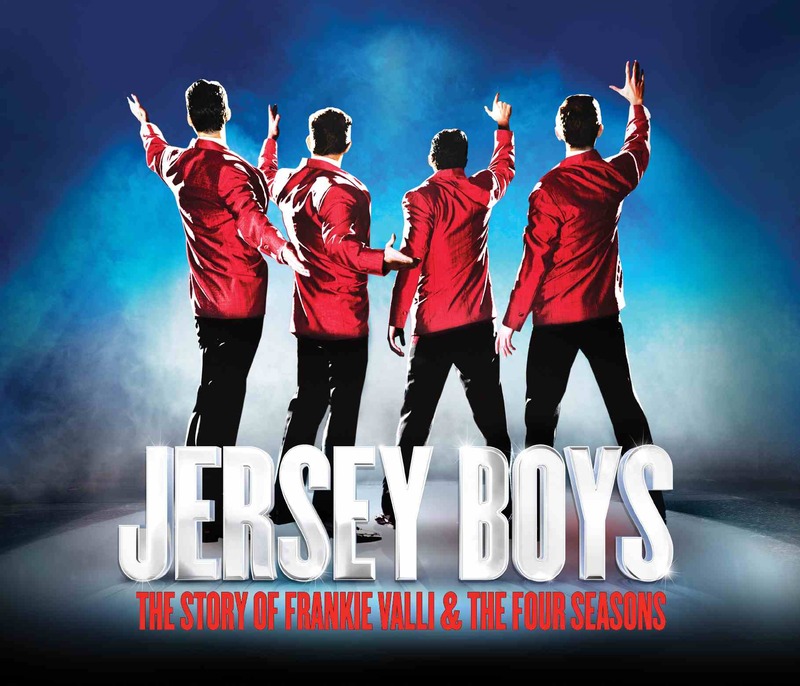 Flash Sale: Top price seats were £72 now only £39.50 and up to second price seats were up to £50.50 now from only £25 PLUS check out our offers for Tues mats, Thurs and Fri eves. Book by 27th Feb at 10am. Learn how to make and decorate delicious cupcakes whilst sipping a cocktail – what a great idea. 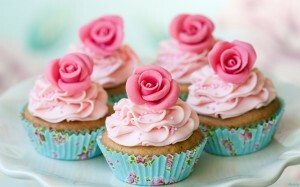 This hands-on class will teach you how to make cupcakes quickly and easily with the emphasis on beautiful decorating. Enjoy a tasty cocktail during your class and while the instructor hosts a questions and answers session. You’ll have six ready made cupcakes to decorate and as you’re taught how to make interesting decorations from coloured sugarpaste, you can decorate them as you wish. You’ll learn to pipe swirls and roses with ingredients that might include edible glitter, coloured butter cream as well as pouring fondant. There will be a variety of edible decorations and frostings available for you to use and you can take your cupcakes home in a beautifully packaged cupcake box along with recipes for both the cupcakes and secret cocktail. 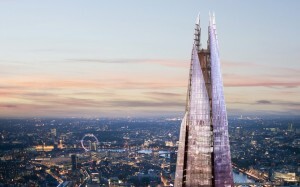 Visit the Shard with your mum or a friend and reach a unique vantage point almost twice the height of any other in London. You’ll be 800ft above the city taking in views that spread out over 40 miles across the capital and beyond. This vertical city and is home to a 5* hotel, world-class restaurants, impressive offices and apartments, and the visitor attraction – The View from The Shard – at the top. 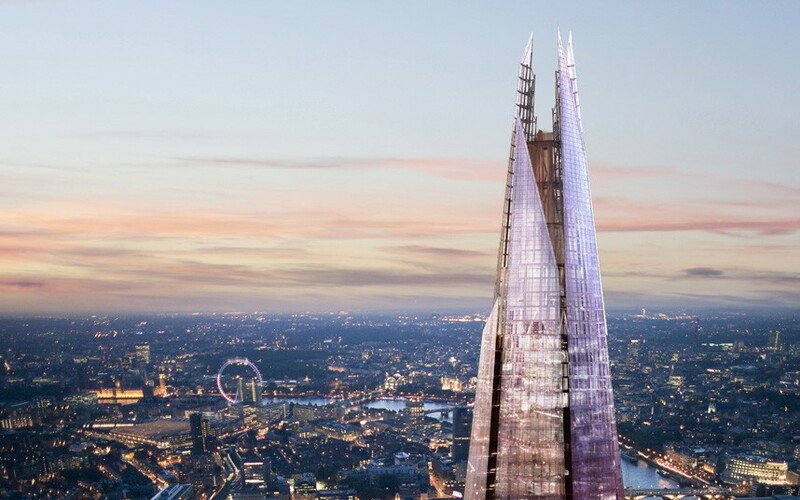 You will be able to see many of London’s famous landmarks with a wonderful, unobstructed 360-degree view at the highest viewing point of level 72. You will each receive a flute of Lanson Champagne to celebrate the moment as you take in the stunning panoramic sights and enjoy the thrill of being at such a height making your experience even more memorable,. The View from the Shard experience must be pre-booked; please call at least 24 hours in advance to choose a date although you can book up to 4 months in advance to ensure availability for a special occasion. 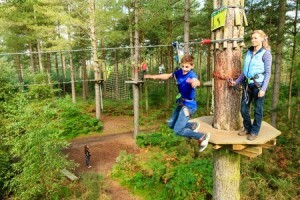 Grab the opportunity with both hands to Go Ape, the multi-award winning Tree Top forest adventure. Head to one of the 29 UK forest adventures for two to three hours in the trees, taking on Zip Wires, Tarzan Swings, Rope Ladders and a variety of High-Wire Crossings, all set in the UK’s most beautiful woodlands. At Go Ape you’ll be kitted out with harnesses, pulleys and Karabiners, provided with a detailed safety brief with training and then let loose into the forest canopy to roam free. Life is so much more fun when you’re jumping off a tree top platform into a cargo net.